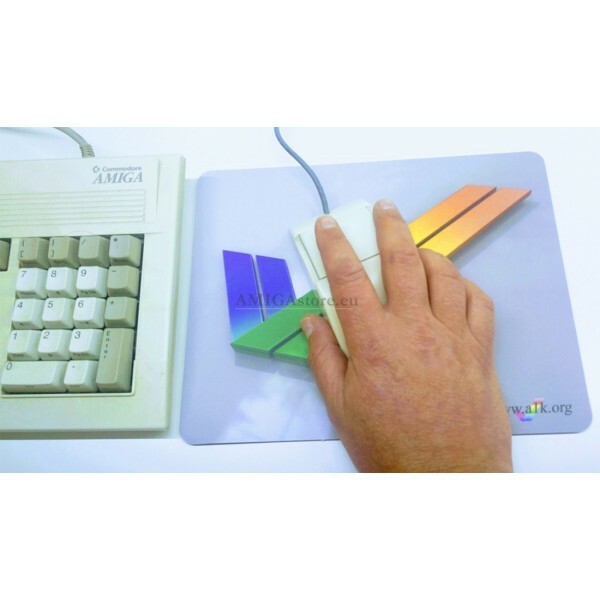 Official MousePad of A1K with AMIGA "Tick" Logo. 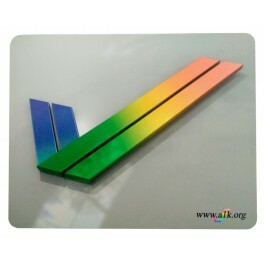 The logo printed on this mouse pad is owned by Commodore-Amiga Inc. for Amiga. It's a historical logo. It began to be discontinued in the late eighties. Its name was Amiga Logo "tick" (1985).